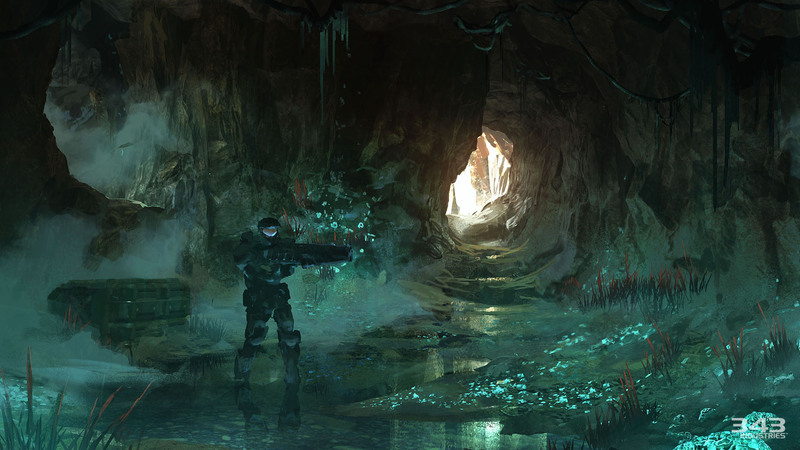 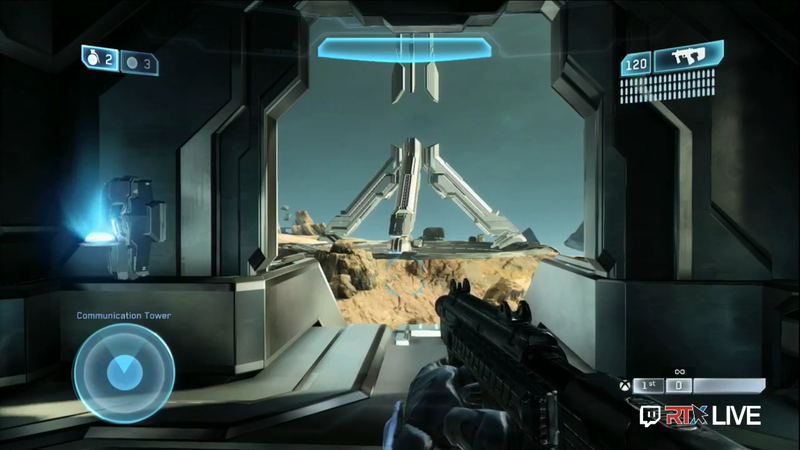 At RTX 2014 343 Industries revealed more details about Halo: The Master Chief Collection and Halo 2 Anniversary. 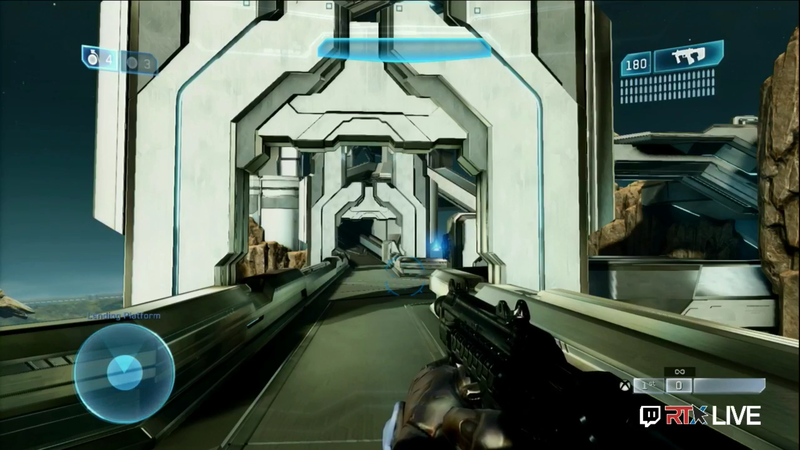 Details about terminals, skulls, a new Gungoose vehicle, Gungoose CTF, Coagulation remastered, new gametypes, and weapons like the assault rifle and silenced SMG! 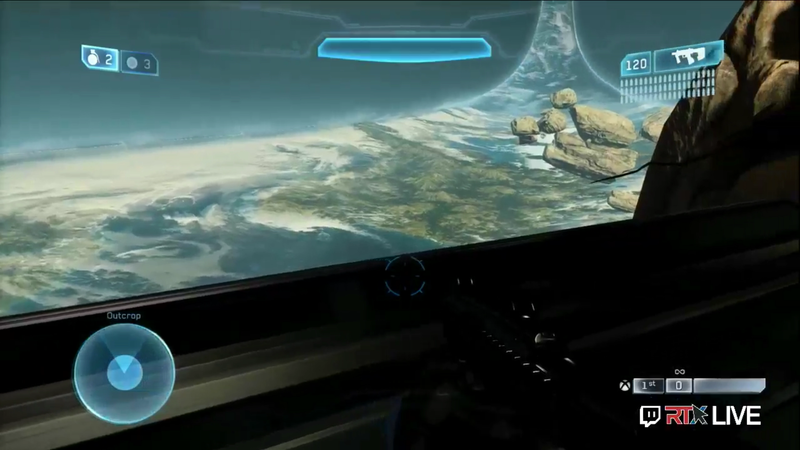 Here’s all the news from the panel in more detail! 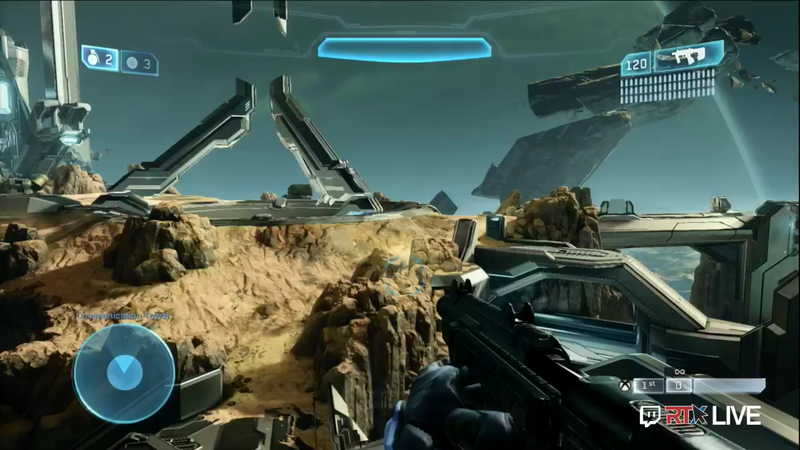 Coagulation will be one of the six Halo 2 maps (joining Ascension) in Halo 2 Anniversary that will also have a remastered version of the map running on a brand new Xbox One engine. 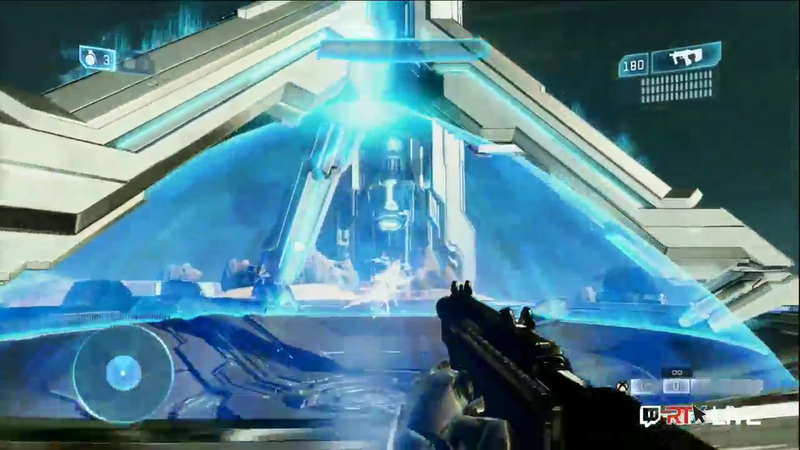 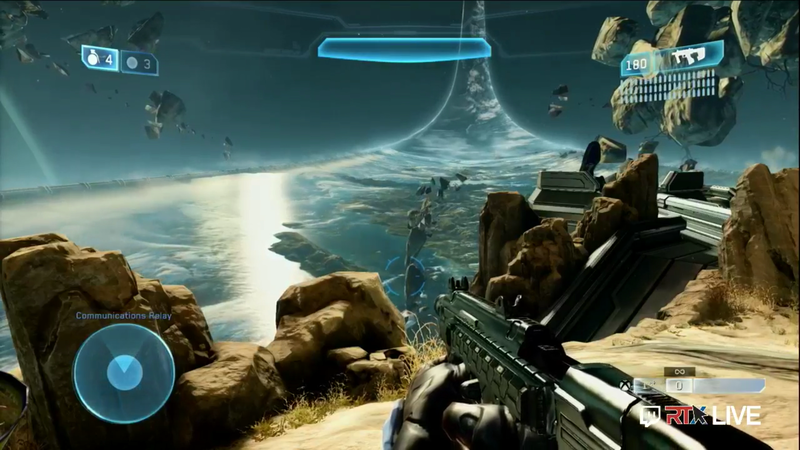 Gameplay and walkthrough the remastered Ascension in Halo 2 Anniversary from RTX 2014. 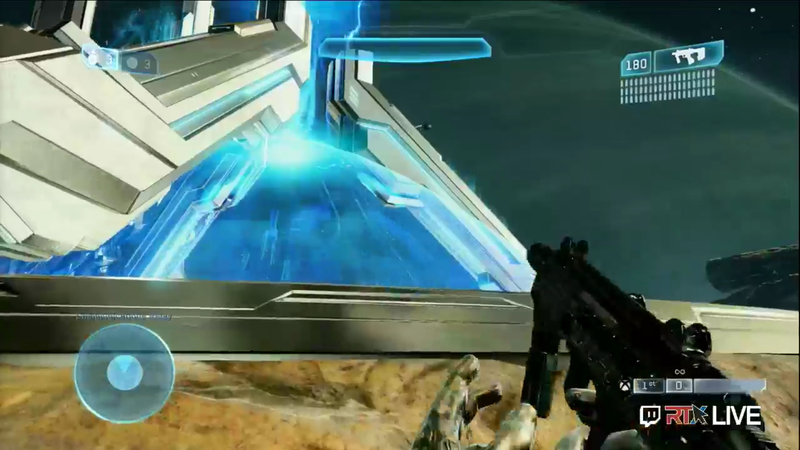 Also revealing the addition of a central energy shield dome. 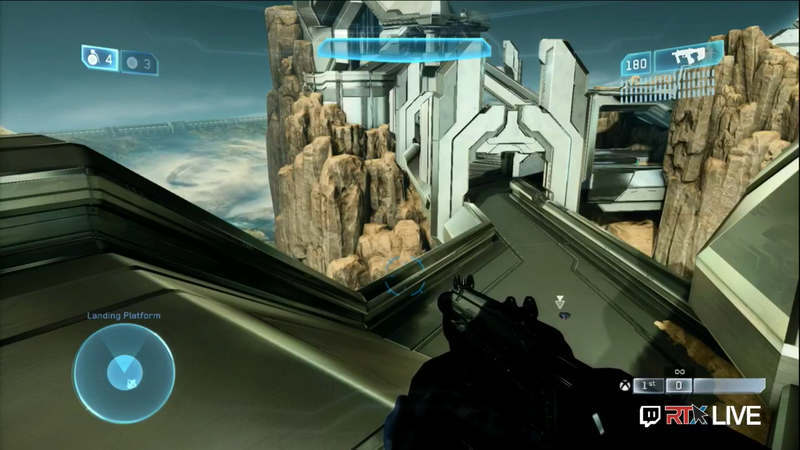 Ascension is one of the six Halo 2 maps that will have a remastered version as well. 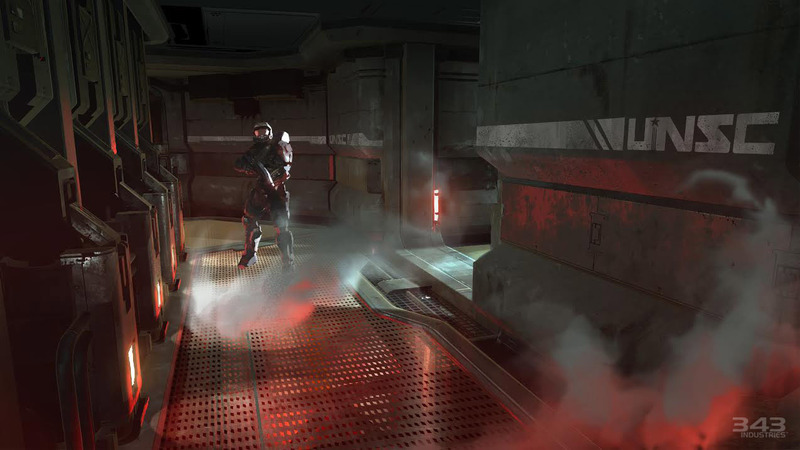 At RTX 343 confirmed that Coagulation will also be one of the six maps!